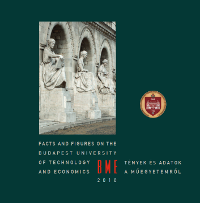 Thanks to the high level undergraduate degree programmes built on a general basis, and the subsequent master’s programmes for the fine-tuning of their knowledge, students graduating from BME have a wide range of employment opportunities geographically and in terms of the field of employment as well. 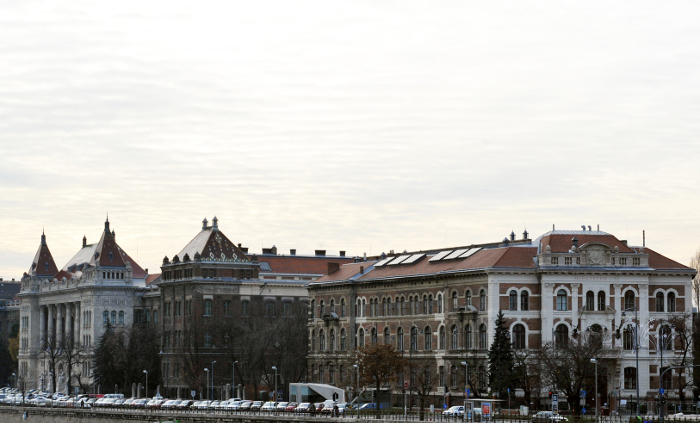 the institution’s several doctoral schools qualify students for scientific researcher-developer careers. 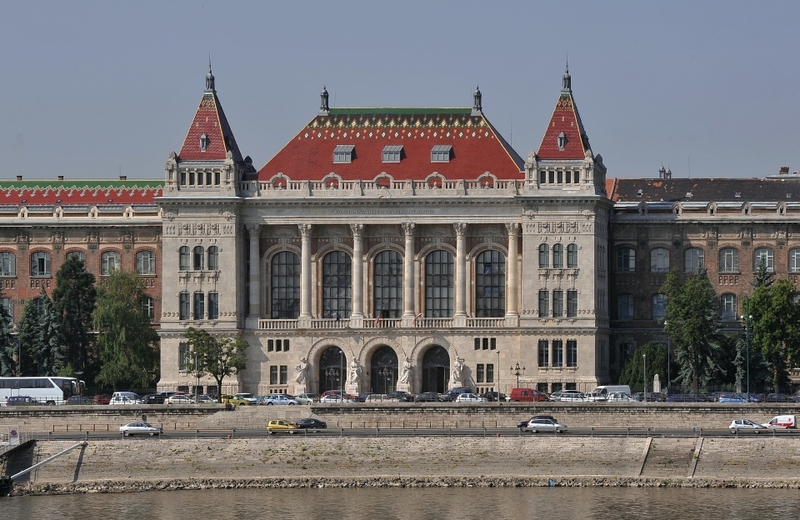 In the Hungarian higher education rankings the university’s technology and informatics degree programmes take the first place, and the sciences and economics degree programmes are among the best ones. For BME, however, international rankings are the real measure. Currently, BME’s budget is made up of one-half state subsidy and one-half own revenues. 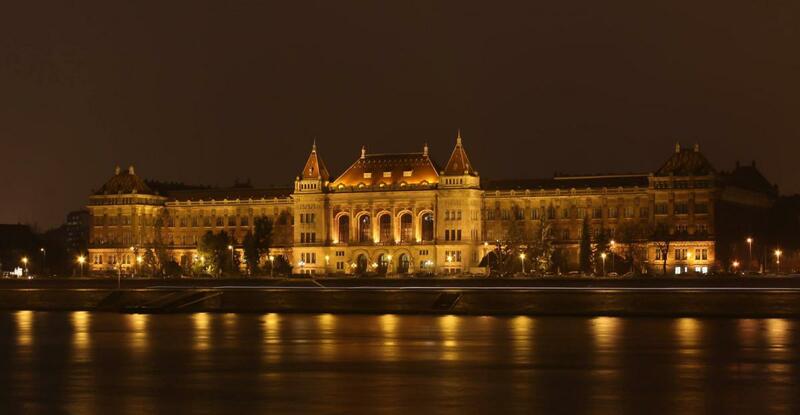 the faculties, covering a wide range of activities, acquire funds through Hungarian and EU tenders, and they have access to market resources owing to their solid industry partnerships. 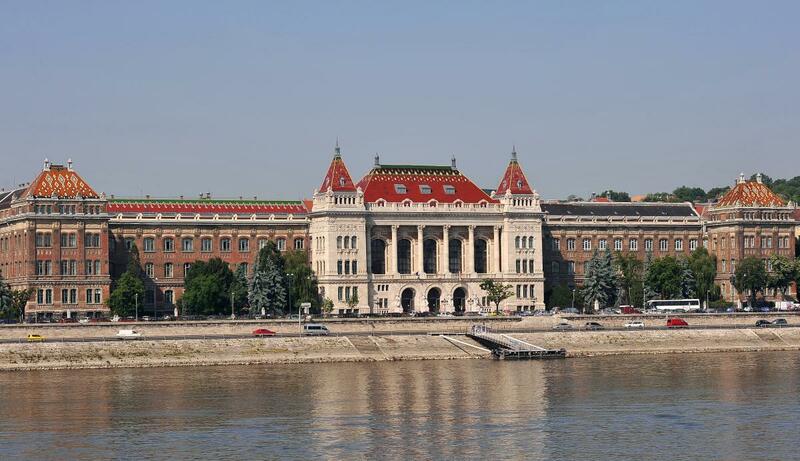 In the past years the university has established a model of operation that ensures a continuously balanced budgetary management capable of creating own contribution necessary for development, without internal deficit. 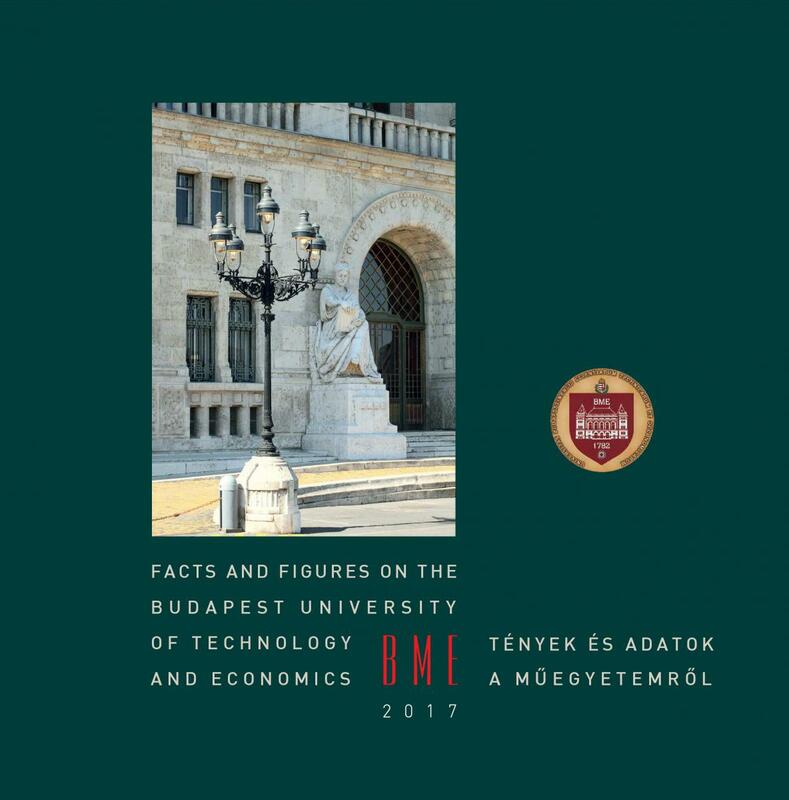 ‘Facts and Figures’ accounts for the university’s quantifiable and measurable activities primarily focusing on education and scientific research. 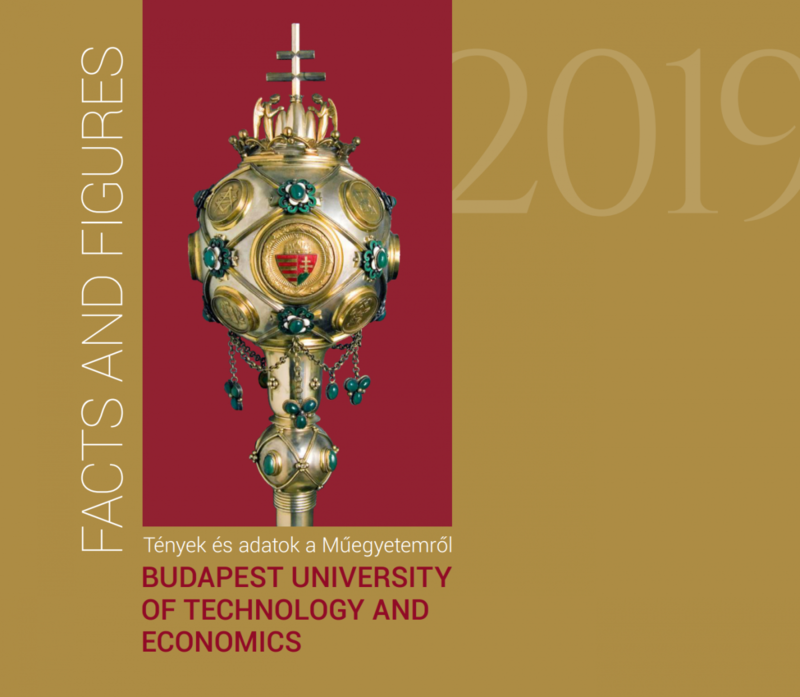 We hope that this publication will serve as a reassurance to all our partners including decision makers, economic actors, scientific bodies, and competitors that the Budapest University of Technology and Economics remains worthy of their trust and cooperation.